Dogs do not immediately understand how to walk on a leash. That being said, walks are an important part of our everyday life, so we should make sure that they are enjoyable for both us and our dogs. Learning to walk on a leash is one of the first tasks that every puppy should master. A young dog will quickly understand the proper rules for walking behaviour. For adult dogs, it is a little bit harder to unlearn the habit of pulling and tugging on a leash. This is not impossible, however, you just need a lot of patience and consistency. Even the most stubborn dogs can learn to walk on a leash with systematic exercises and a firm, assertive owner. 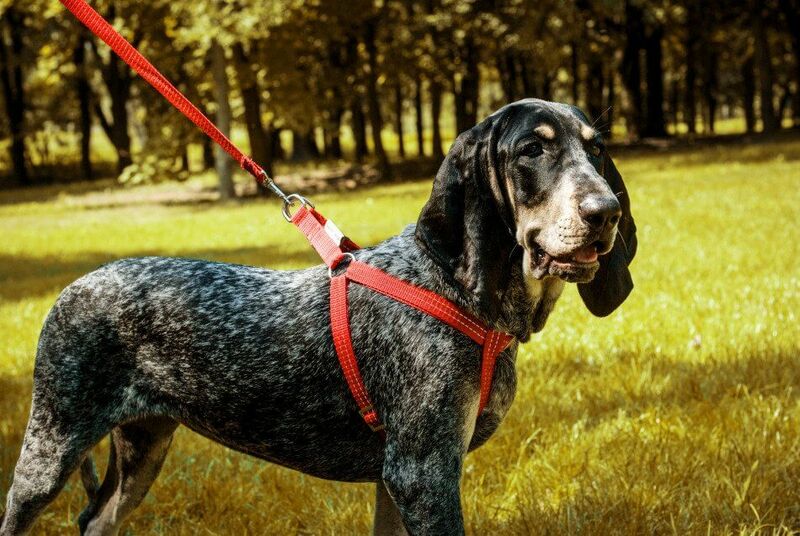 Walking on a leash – what’s the best way to start? The easiest time to teach a dog to walk on a leash is when he is still a puppy. Young dogs are adaptable and able to quickly acquire new skills. 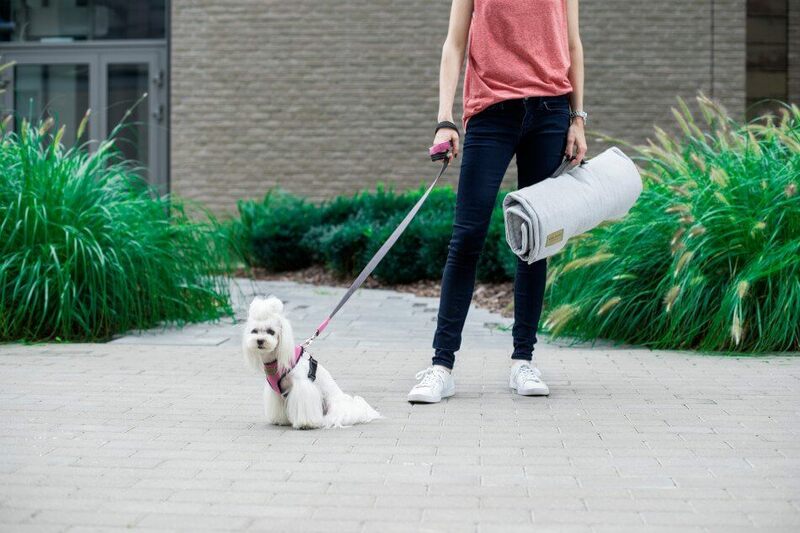 Therefore, the best idea is to start training your dog to walk on a leash from your very first walk together. Choosing the right leash and harness or collar is the first step in preparing a puppy for his first walk. Bowl&Bone Republic offers a large selection of dog accessories to meet the needs of you and your pet. 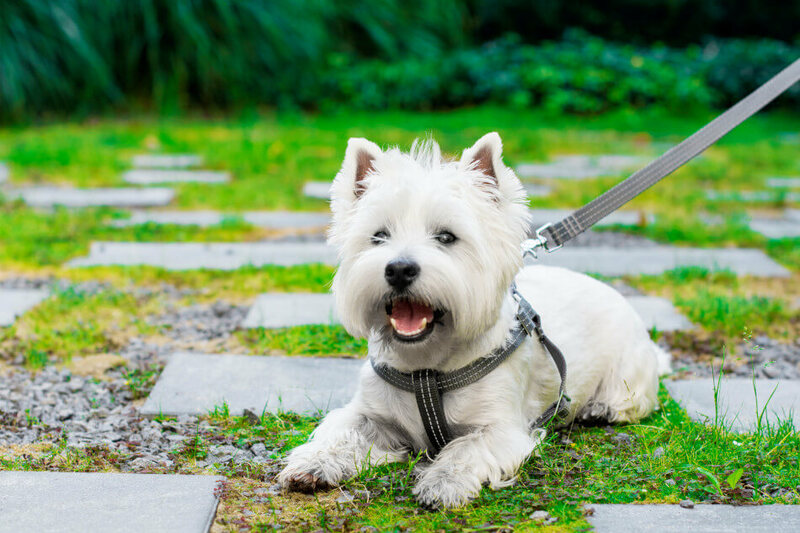 Your canine companion will feel comfortable and relaxed during active walks when wearing the CANDY dog harness, for example. If you want to be sure that you made the best choice possible for your dog, it’s a good idea to try a variety of dog harnesses. 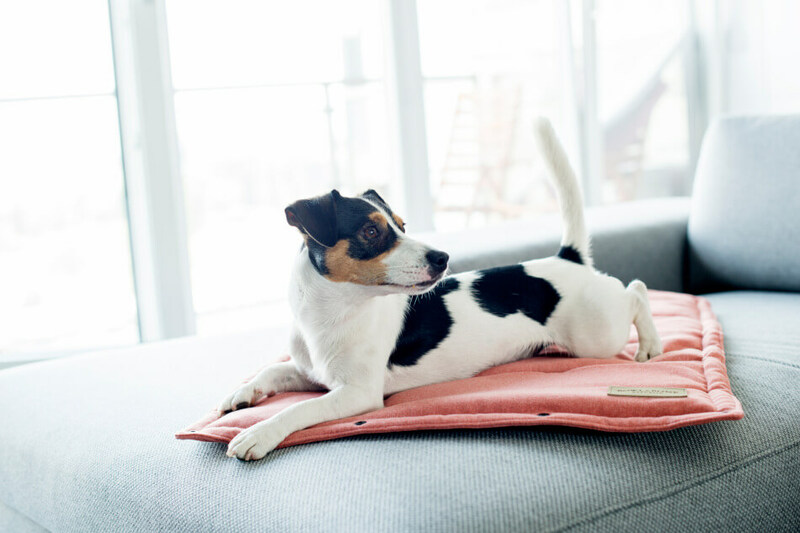 Apart from dog harnesses that go over your dog’s head, there are also harnesses that go on from your dog’s feet, such as the SOHO orange dog harness. You should remember that in order to make everything work, your dog must feel comfortable in his harness and his movements must not be restricted in any way. For this reason, you should search for the right dog walking accessories as long as it takes to make sure that both conditions have been fully met. Before your first joint walk, you should familiarize your puppy with his new accessories. You should let your dog sniff the leash and harness, so he can to get used to the unfamiliar smell. It’s a good idea to put these two items on while he’s playing. He’ll get used to wearing them during activity. 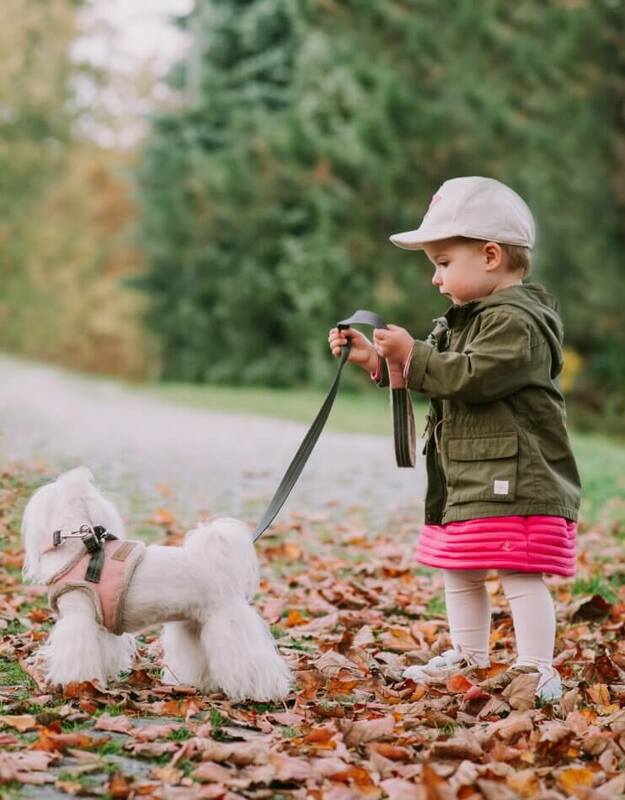 When your puppy gets acquainted with his new harness or collar, you are ready to go for your first walk together. From here, it is important that you remember not to tug with a dog on a leash. If your dog pulls too much and jerks during the walk, take a break and stop walking for a moment. In that way you’ll give a clear signal to your dog that you expect proper behaviour when walking together. If you are not assertive and allow him to misbehave during your first walks together, he will learn that this is okay. Your dog will assume that if he pulls you hard enough, eventually you will give up and let him go wherever he wants to. To prevent this from happening, you must stand in place until your dog calms down and you feel that it is the right time to carry on. You can also use this method when your dog stops and will not go any further. After a few minutes of standing still, every puppy will have had enough and choose to move on. If your dog is obedient and responds to your commends, praise him for that. Providing your dog with treats for good behaviour is a great way to motivate him while you train dog to walk on a leash. When you first start walking with your dog, it’s a good idea to begin with short walks. This gives your pup time to get used to the new activity. You should remember, however, that you are dealing with a puppy, and everything is unknown and interesting to him. Don’t expect the attitude of an adult dog from him. And how about older dogs? Obviously, there are adult dogs that can’t walk on a leashes very well. Regardless of your dog’s abilities, teaching him how to behave properly during walks requires a similar process to the one you would use with a puppy. Unfortunately with older dogs the process might require more patience and perseverance. Learning new skills should not take up the entire duration of the walk. Gradually you can extend the exercises and increase their difficulty. Pay attention to the well-being of your dog. If he’s extremely restless during a walk, give up the training that day. In the end, trying to force your dog to exercise can actually make him even more resistant. Adult dogs also love prizes such as treats or cookies. You can use these as a form of reward for good behaviour. You should not use rewards to encourage your dog to listen to you unless you are practising a certain command that requires a specific kind of behaviour. Rewards should be a surprise that comes only when your dog has followed your commands correctly. Walking is primarily a form of entertainment and fun for your dog. For this reason, you should give him a bit of freedom and not try to control his every move. Dogs need to get acquainted with the sights, sounds and smells of their surrounding area. Walking is a great way for your dog to do this. 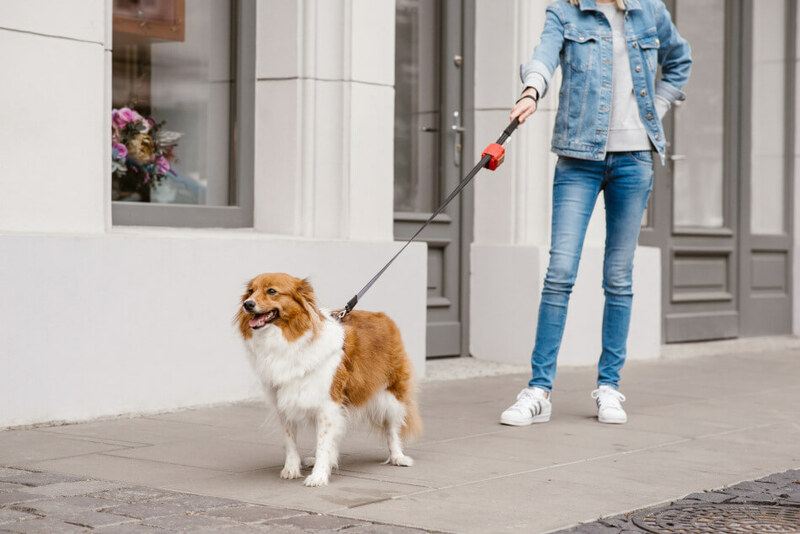 Ultimately, learning to walk on a leash will be much more effective if your dog feels relaxed and without pressure from you.